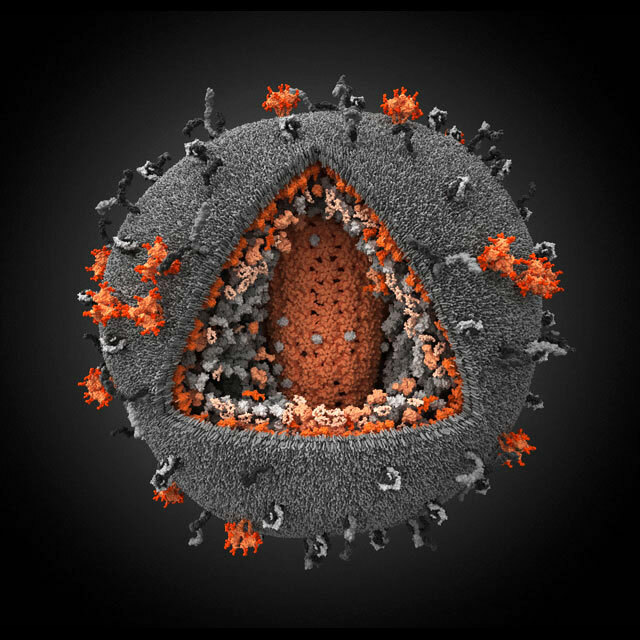 In 2009, a baby born to an HIV-positive mother in Milan was started on intensive antiretroviral therapy (ART) shortly after birth, and was declared virus-free three years later. 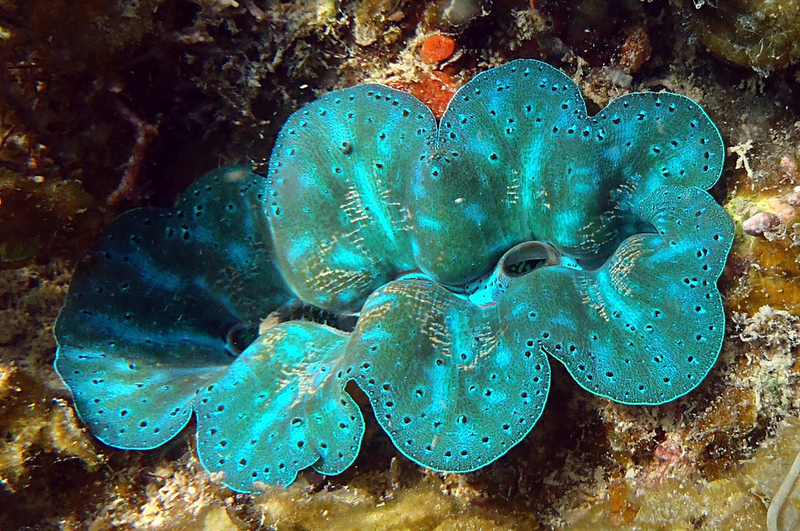 Giant clams, the largest living bivalve mollusk species that can weigh over 200 kilograms, live in tropical coral reefs and cultivate symbiotic algae in their flesh. 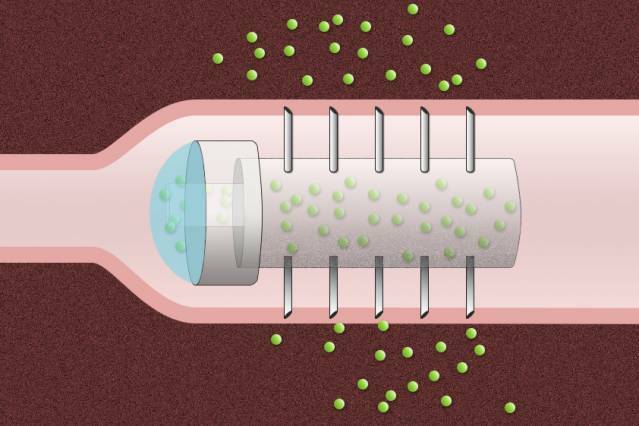 While taking a pill is more pleasant that having an injection, certain drugs can’t be ingested because they are broken down in the stomach without reaching the bloodstream. Once the world’s fourth largest lake in Central Asia, the 5.5 million year old Aral Sea has been shrinking for decades.